FLCRC celebrated the grand opening of its new location on Saturday, October 14, 2017. 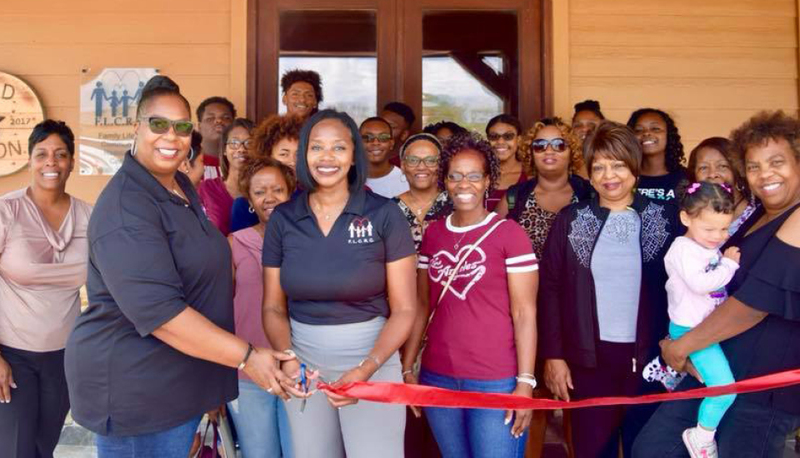 The office, located at 2204 Thompson Rd., Suite 200 in Richmond will serve many functions in helping FLCRC to fulfill its mission of Building Better Communities by Building Stronger Families. Thank you to all who helped make this move possible, and especially to our generous sponsors who fund our efforts!